There’s something so effortless and beautiful about a floaty spring boho dress. It’s a look I love to wear, because a pretty bohemian dress is not only easy to style, but it is also one of the most coveted fashion trends. I don’t even want to call it a ‘trend’ though, boho fashion is timeless. Do you like bohemian fashion? Would you wear a spring boho dress this season? 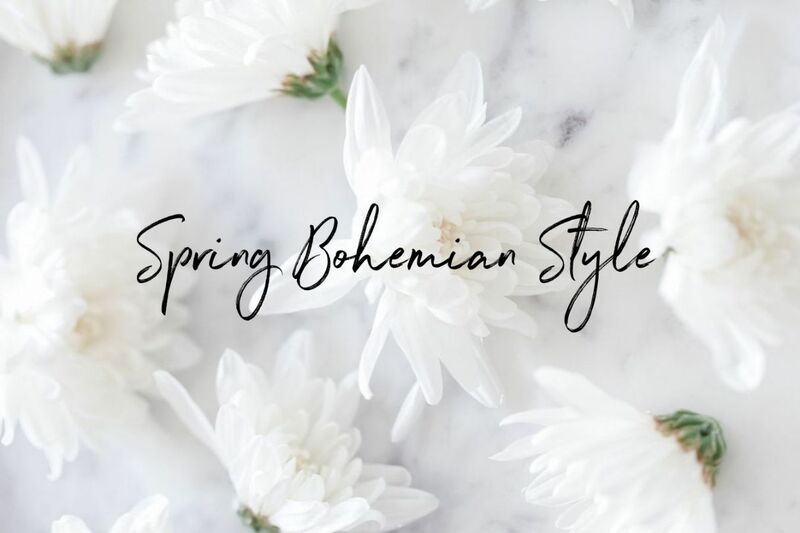 I’m so interested to hear what you think about boho style, it’s become my go-to style… I think the Sagittarius in me is coming out more, so I love the free, earthy, effortless vibe of bohemian outfits and how beautiful they are to wear. Let me know your thoughts, please leave a comment below! This is a close-up of the necklace I wear every day, it’s the Ariel Gordon Starry Night Necklace (a favorite of Goop and Gwyneth too). It’s 14kt gold and hand made in Los Angeles. 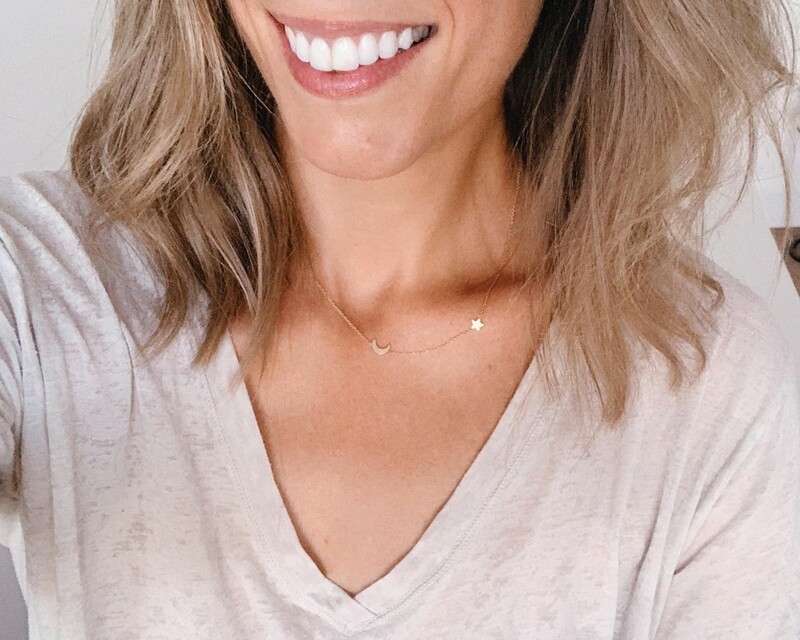 This pretty celestial jewelry style is delicate and it works with every outfit… I honestly never take it off! Great choice! I love the whole outfit!